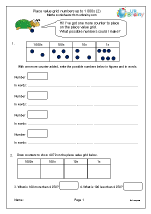 Partitioning numbers in the thousands and understanding place value. 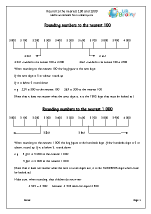 Order numbers in the thousands and finding more than and less than. 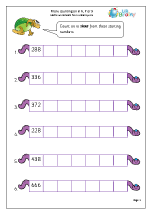 Counting on and back including counting in 25s. 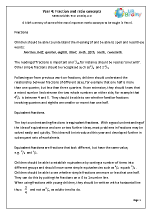 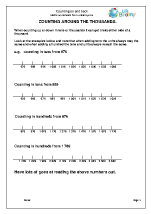 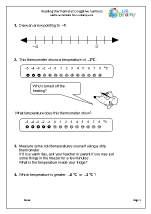 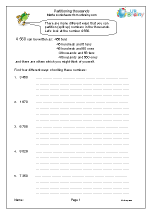 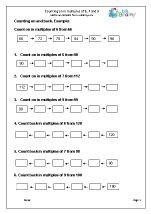 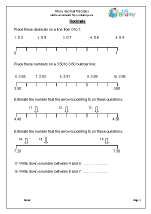 Read and understand negative numbers in practical situations. 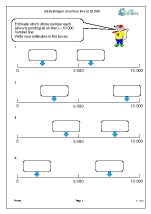 Understanding decimal fractions including tenths and hundredths. 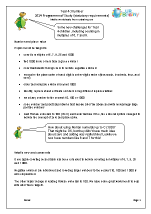 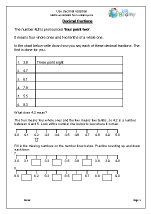 There have been considerable changes in the latest Year 4 Programme of Study; perhaps the main point being that children will be expected to work with larger numbers and more complex decimals and fractions. 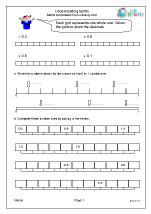 • read Roman numerals to 100 (I to C) and know that over time, the numeral system changed to include the concept of zero and place value. 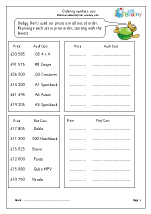 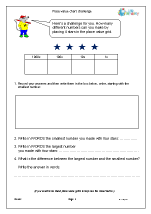 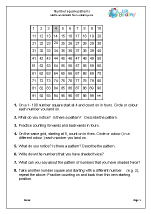 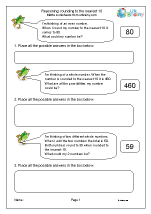 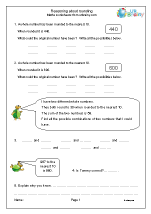 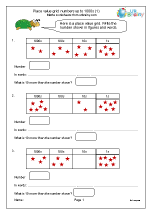 During Year 4 children are expected to become fluent in the order and place value of numbers beyond 1000. 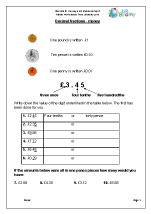 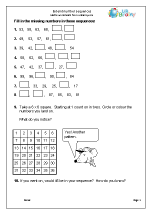 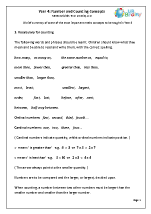 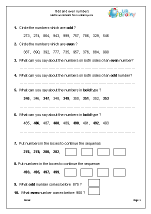 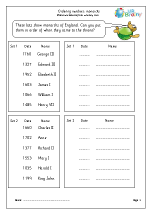 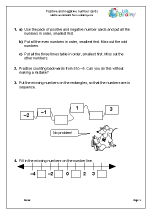 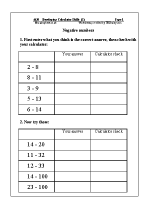 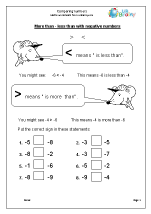 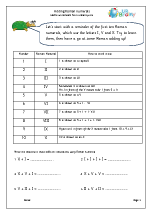 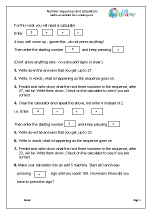 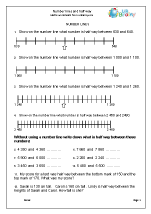 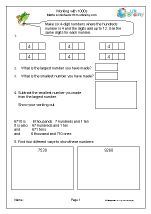 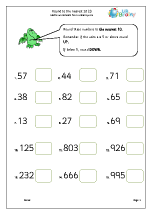 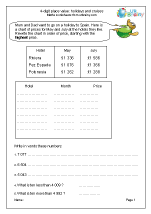 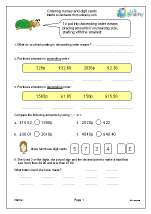 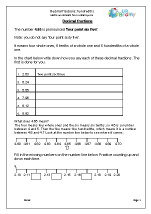 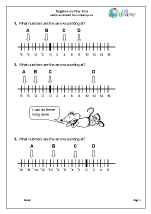 They will also be expected to extend their knowledge of the number system to include decimals and fractions. 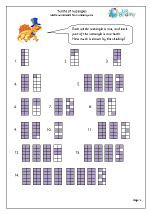 We have a superb collection of resources to meet these challenges.